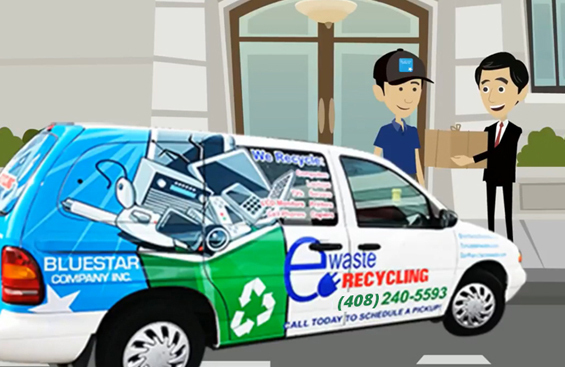 Electronic Recycling in San Francisco, Free Pickups for Businesses and Corporations serving the entire Bay Area since 1998. Fill out the Form, We send some one to pickup, we send you a certificate of Destruction. 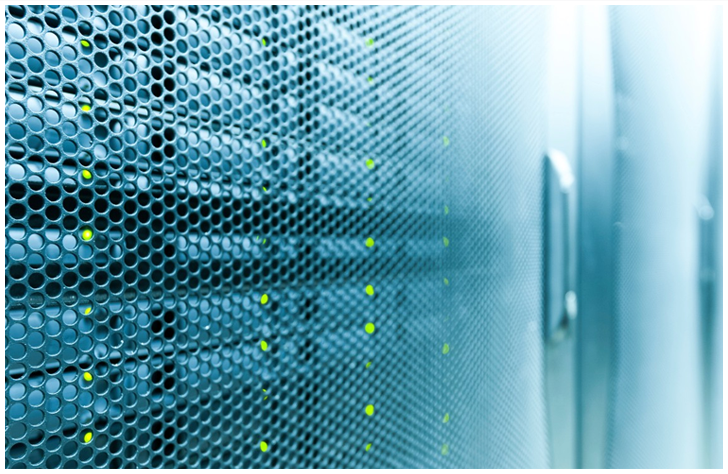 The items that you provide may have sensitive information and it would be risky to keep them. 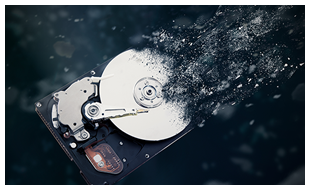 We destroy any such items which may contain secure or personal data.We erase any such data from your hard drive, on your request.Not only that, we provide a certificate of destruction, which guarantees the data destruction to the fullest. The recycling process we offer is monitored and we see to it that the items and any hazardous material are not dumped in any way. Not only that recycling process helps in preventing landfills to be filled beyond their capacity.Our earth has given us life and recycling is not just a financial benefit for the country but for the planet we live on. Electronic reverse logistics in Bay Area, is always done best by Bluestar Company, Inc. San Fransisco Ewaste is a proud part of Bluestar Company Inc .Secure & efficient collection, transportation & storage services with a complete tracking throughout the process.Our priority is to provide you with a solution for your security requirements. Just call us and ask! 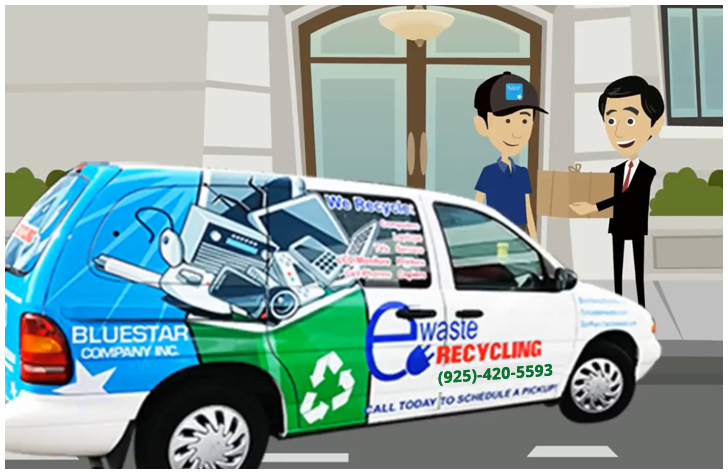 San Fransisco Ewaste is a known name in the field of asset recycling.A multifaceted company associated with Bluestarco Company Inc., this company has proved to be a real-time friend for corporates in the entire Bay Area. 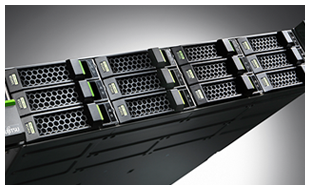 Corporates facing an issue with the huge amount of ewaste generation have found a reliable hand in helping them out. Our well-trained team works hand to hand with corporates and individuals alike to sort out the problems faced by gathering of ewaste in their houses, companies, and locality.Customer satisfaction is our number one goal. For a glitch-free experience, we have shown here how the process actually works. 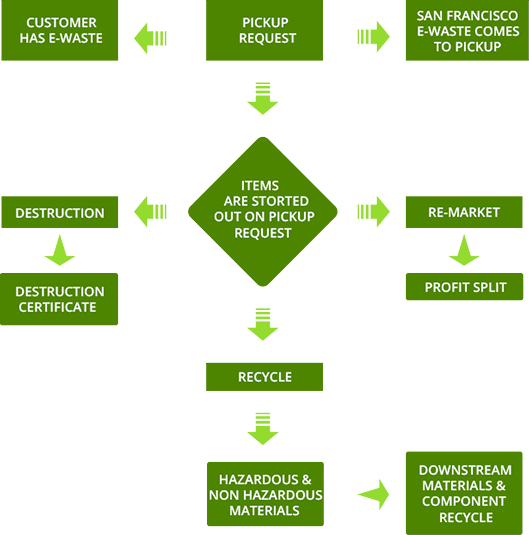 The first part is the procurement of ewaste from the desired location of the request. The materials fit for destruction are moved into destruction queue and a certificate of that is provided. The materials that can be remarketed are sent for the purpose and profit is split. 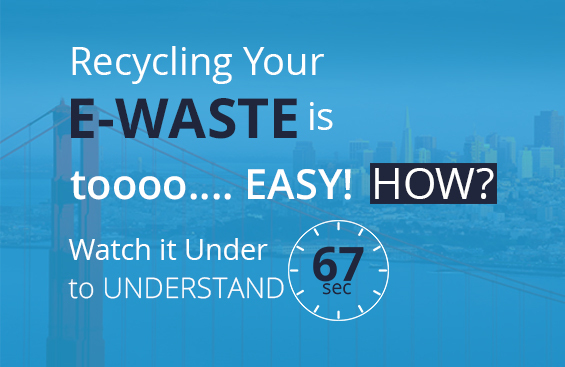 The materials or items which fit the bill of recycling are queued into that process. 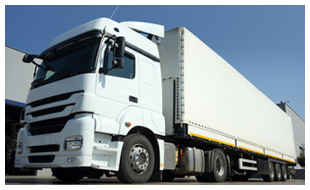 Hazardous and nonhazardous materials are differentiated and are worked upon that classification. We are an electronic recycler that refuse to export hazardous e-waste to developing countries, ensure destruction of private data to protect customer information and privacy, and ensure that our customers are not defrauded.